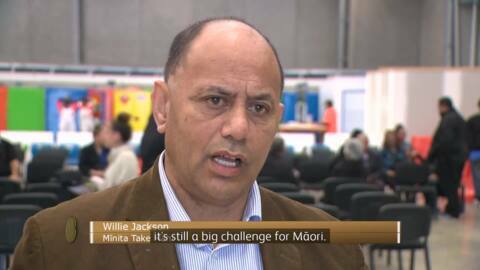 Employment Minister Willie Jackson is backing Māori to help fill the national trades shortage and close the unemployment gap. It’s budget week and Jackson says his government is committed to supporting aspiring tradies. 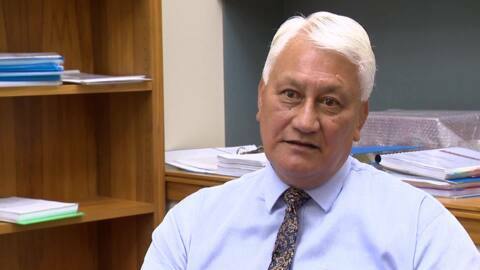 More than $1.5mil is being funded to support youth employment in Opōtiki. National Māori Development spokesman Nuk Korako says he plans to expand his Kahurangi Blue groups to entice the Māori vote and build more Māori engagement with the party. 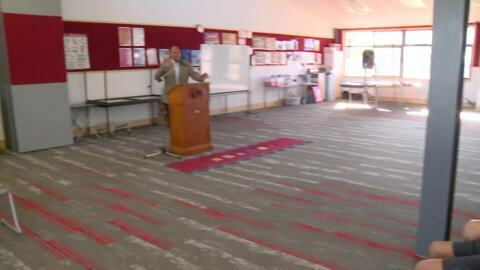 The debate is heating up surrounding the possibility of National running candidates in the Māori seats. After a clean sweep by Labour in last year’s election, it could be one possible way to regain Māori votes. 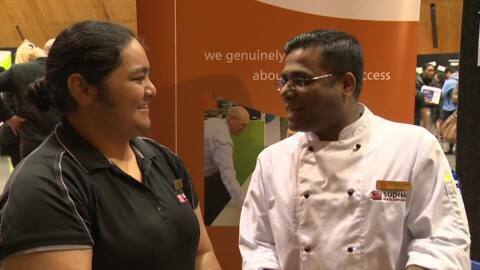 Construction in the Auckland CBD has benefitted more than 500 rangatahi in the past year. Unemployment numbers from Stats NZ show Māori unemployment has dropped by 21.4 percent in 2017 alone. 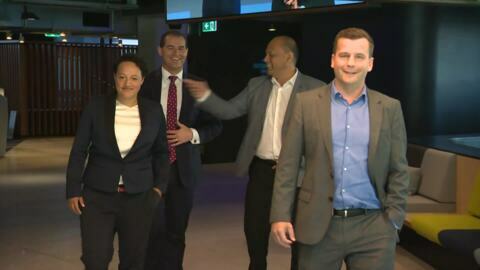 Labour brought out the big guns for its Māori seat campaign launch, and it didn't take long for the Māori Campaign director to put the boot into the Māori Party. Labour list candidate Willie Jackson has asked for an urgent meeting with the Prime Minister to discuss the government's plans for his Whānau Ora community provider. This follows comments by Associate Housing Minister Alfred Ngaro suggesting that Jackson could lose funding support for MUMA if he bags National on the election campaign.